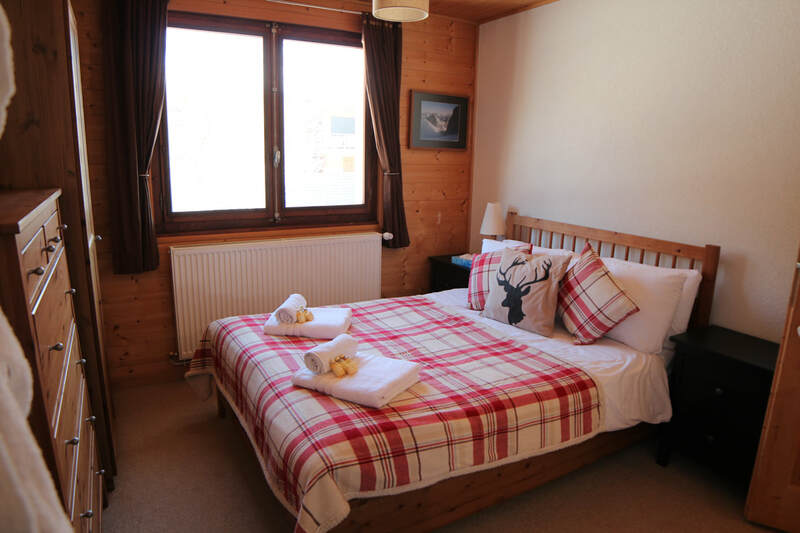 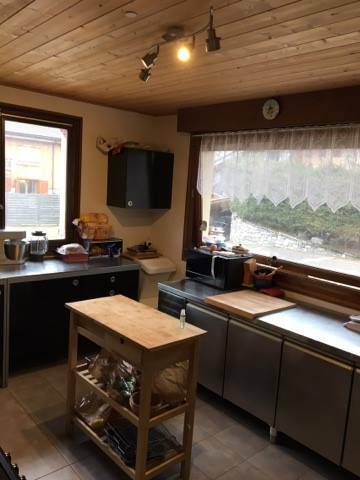 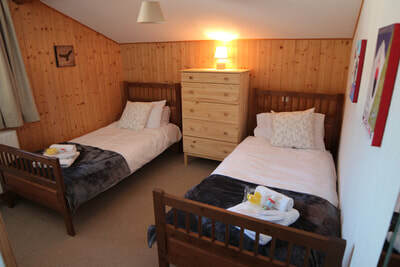 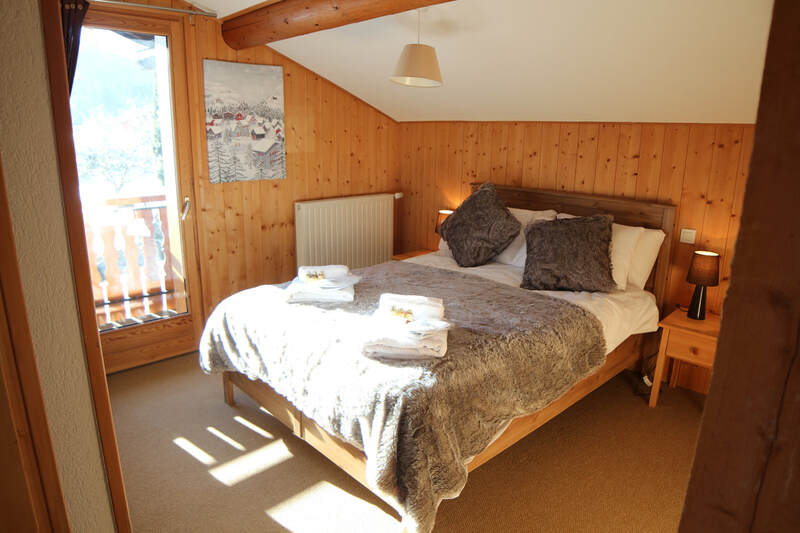 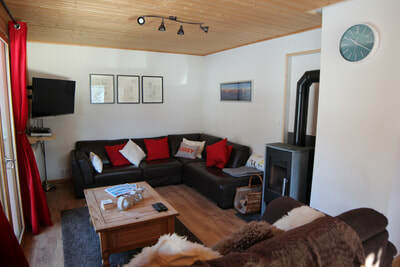 Chalet Zephyr is a modern chalet sleeping up to 11 people in five en-suite bedrooms, with an open plan lounge and dining area, outdoor hot tub with fantastic views in a large garden with hammock and deckchairs. 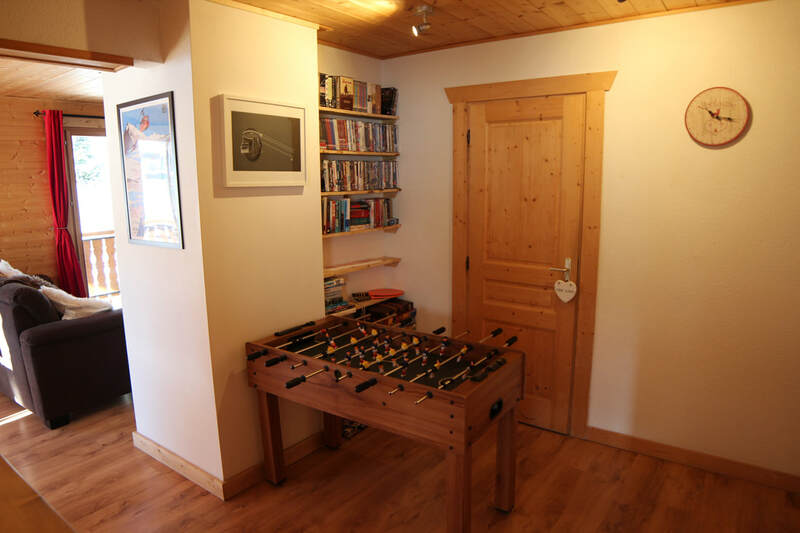 Table football,and lots of books, dvds and board games. 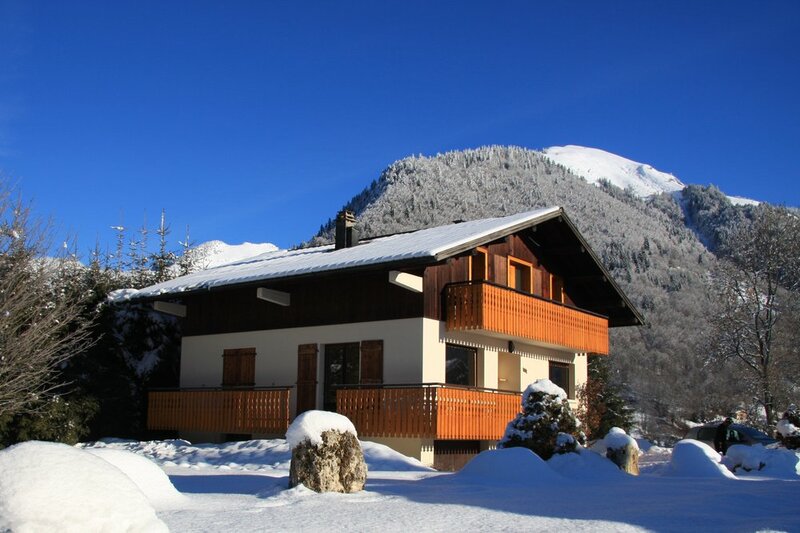 To make your stay as stress free as possible we can also organise all those extra things that go into your holiday, such as airport transfers, ski/snowboard hire (direct to accommodation), buying lift passes, organising lessons, childcare and much more. 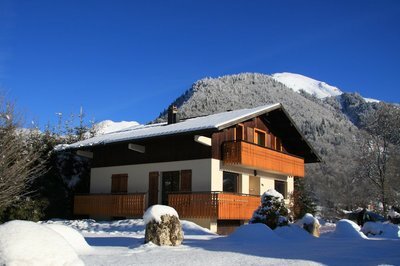 ​Deposit of 20% due immediately upon booking, balance due 8 weeks prior to arrival. Full balance due immediately on bookings less than 8 weeks in advance. 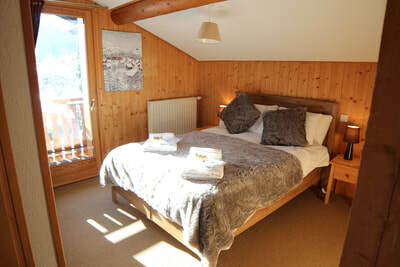 Pay by credit card, debit card or bank transfer. 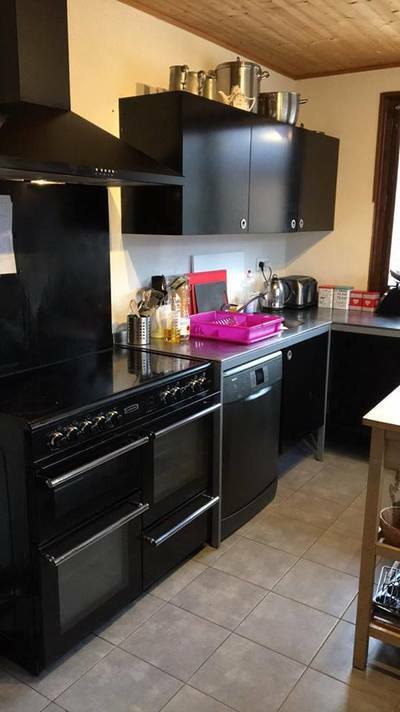 ​End of stay clean is included in base price however we do ask that all rubbish is deposed off before you leave and expect the accommodation to be left in a similar condition as when you arrived. 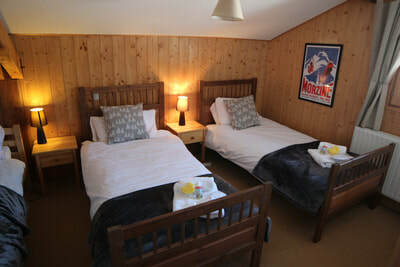 Please note linen and towels are not included and can be arranged at an additional €18 for single beds and €27 for doubles (based on 2 sharing) payable on arrival.